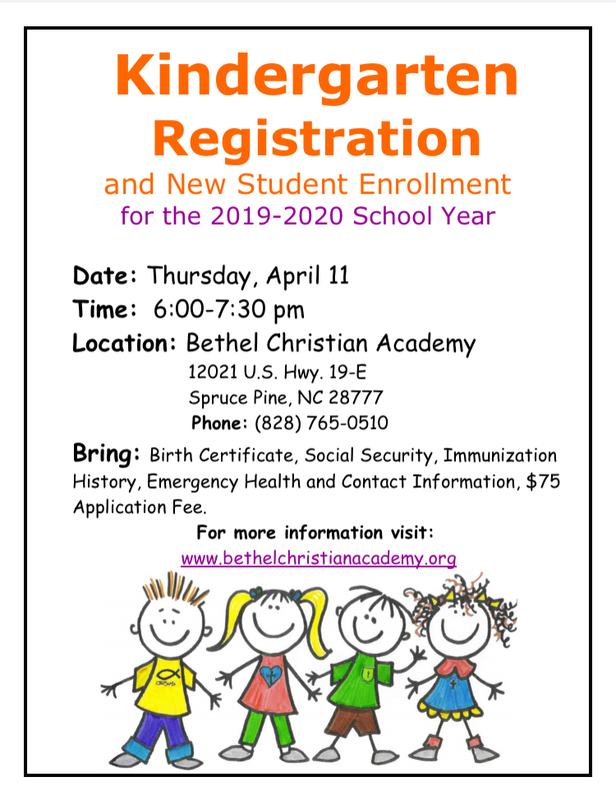 Kindergarten Registration will be held on April 11, 2019 at 6PM. We would be honored to speak with you! Call us at 828-765-0510. BCA offers classes to students from K-12th grade. Tuition for 2019-2020 is only $350/per month for 10 months. If you are interested in enrolling your student, you may contact us by clicking HERE . We look forward to meeting with you and developing a plan for the success of your student. 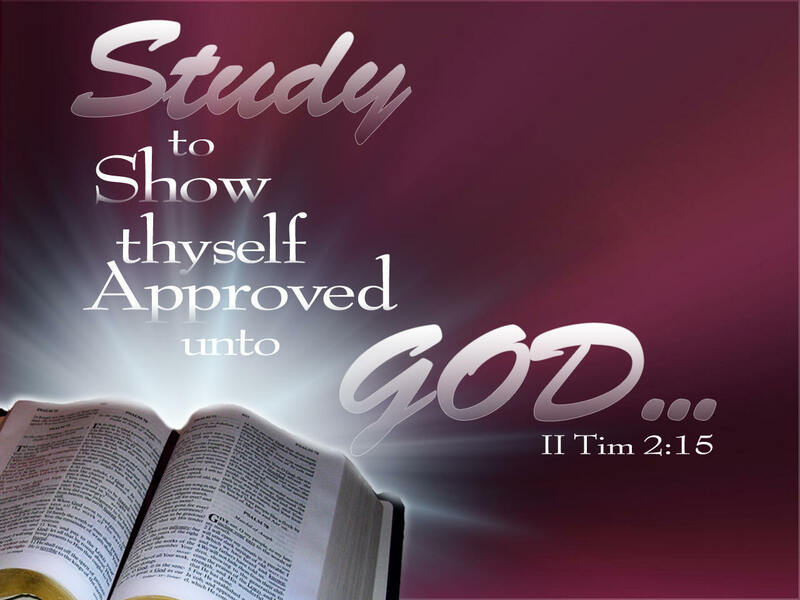 At BCA we are training K-12 students in truth and righteousness. Thank you to each student, staff member and our supportive parents. At BCA, students are educated in an atmosphere conducive for learning and are instructed by innovative teachers. BCA is striving for academic excellence. Each student who graduates from BCA has been thoroughly challanged academically and have met NC graduation requirements which qualify entrance to a 4 year college or community college. All students, in every grade, are given the Nationally Standardized, Iowa Test of Basic Skills at the end of the year. 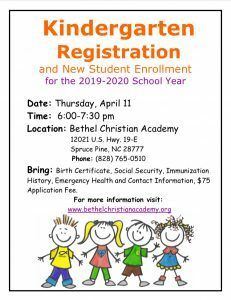 Bethel Christian Academy is a member of the NC Christian School Association and the American Association of Christian Schools. ** Chapel is held on Wednesday’s at 1:30 PM. Chapel services are held in the sanctuary of the church and are a requirement. Each student participates in the Crusader Choir. Chapel speakers are men of God who powerfully teach the scriptures. BCA students will sing, preachers will preach and God will be worshiped in Spirit and Truth. Considering Enrollment? We would be honored to speak with you! You may call us at 828-765-0510. BCA offers classes to students from K-12th grade. Tuition 2018-2019 is $3500 or $350/per month for 10 months. Applicants who apply after March 1 are placed on the waiting list in the order their applications are received. 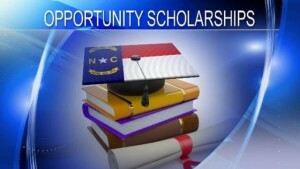 * Please check your email, NC Portal or call BCA for more information at 828-765-0510. BCA is a member of the North Carolina Christian School Association. 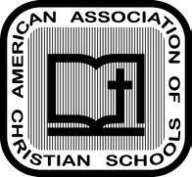 BCA is also a member of the American Association of Christian Schools.